According to the requirements of CUSTOM UNION TECHNICAL REGULATION all low voltage equipment (lighting equipment, cables, junction boxes, control panels etc.) 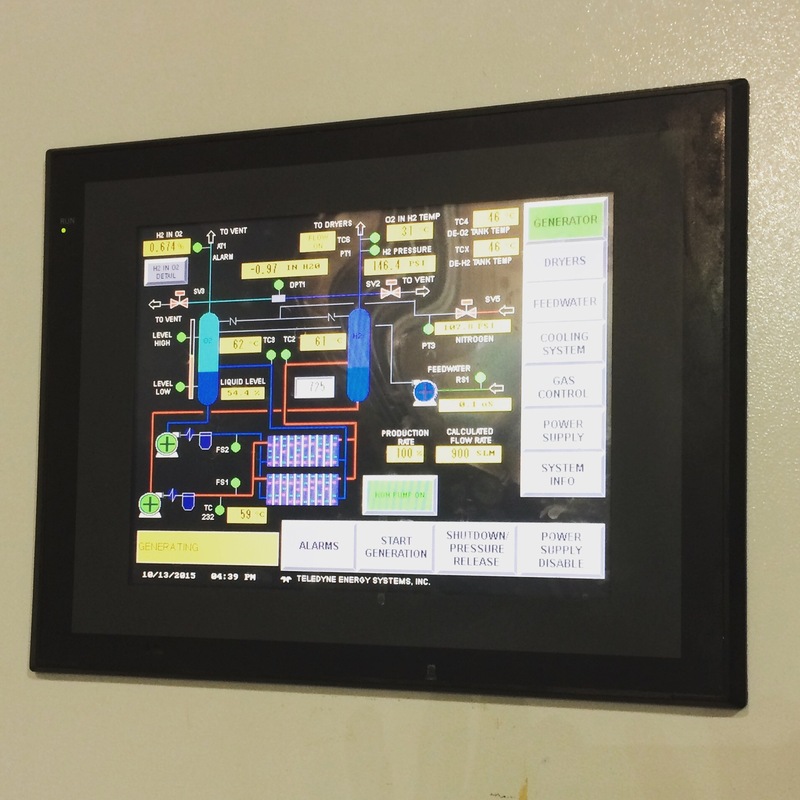 according to next rules requires certificate/declaration of conformity TR CU 004/2011 (certification by Technical regulation of Custom Union "On the safety of low-voltage equipment” (TR CU 004/2011) (EAC certificate). 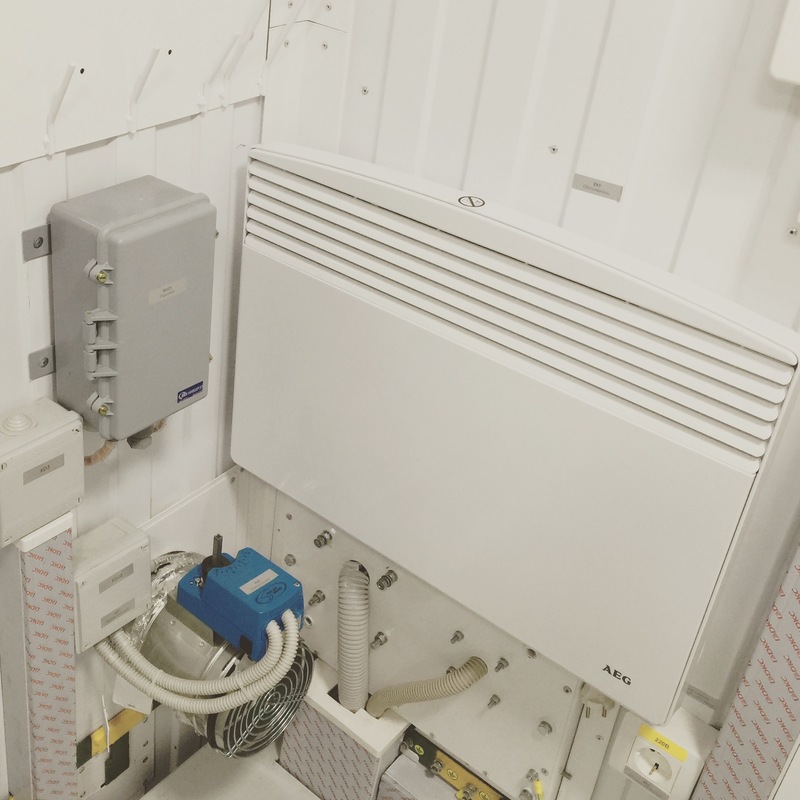 The low-voltage equipment which is covered by these Customs Union Technical Regulations refers to electric equipment intended to be use at rated voltage from 50 up to 1000 V a.c. and from 75 up to 1500 V d.c.
and more (mostly equipment for average man usage). 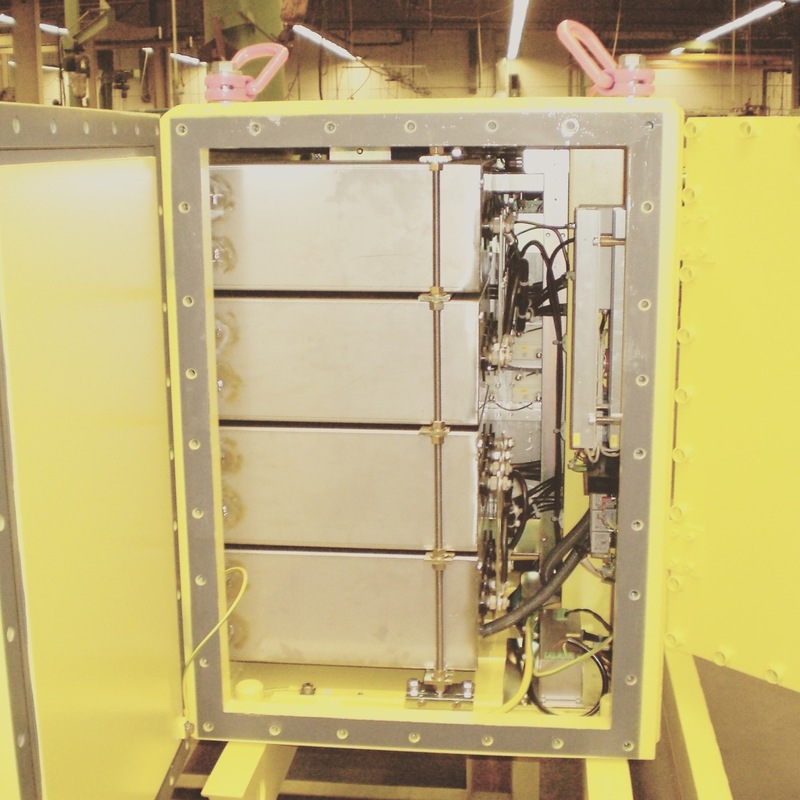 Electric equipment for reactor safety systems at nuclear power stations. 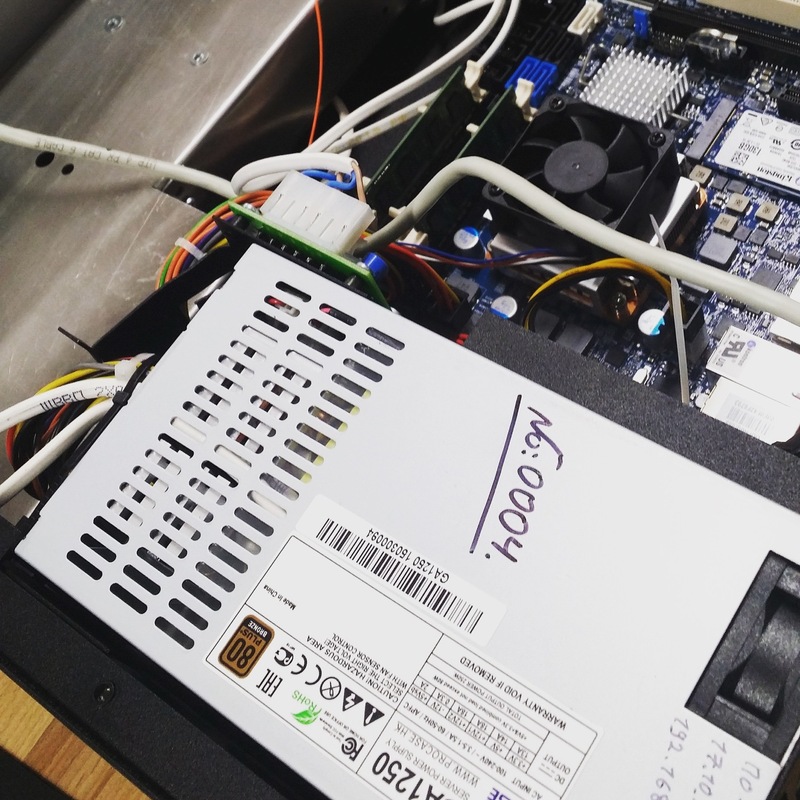 WHAT TO MAKE: CERTIFICATE FOR LAW VOLTAGE EQUIPMENT OR DECLARATION? 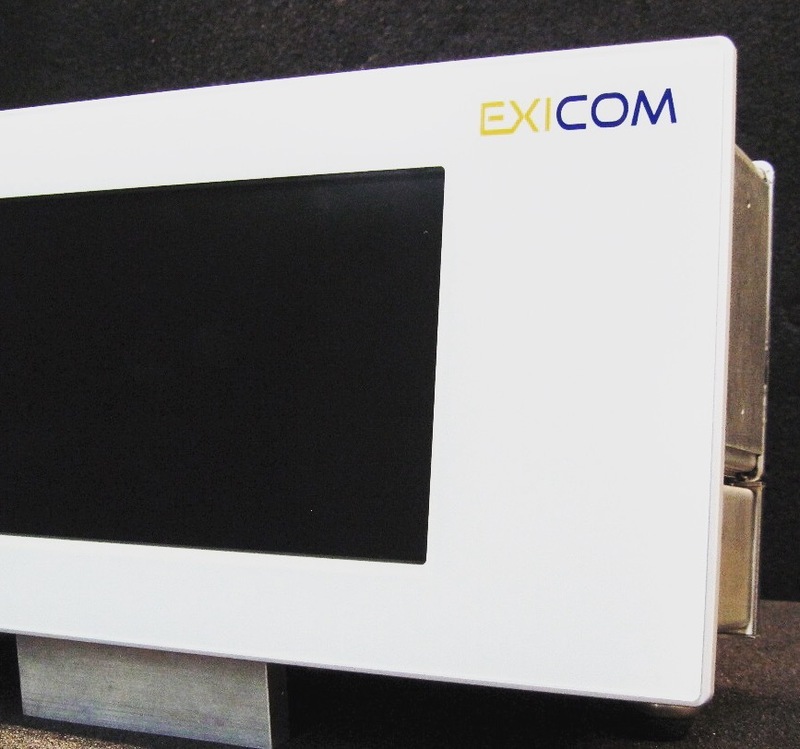 IS IT POSSIBLE TO SELL EQUIPMENT IN RUSSIA, BELORUSSIA, KAZAKHSTAN With GOST R (or IEC, CE, UL etc.)? 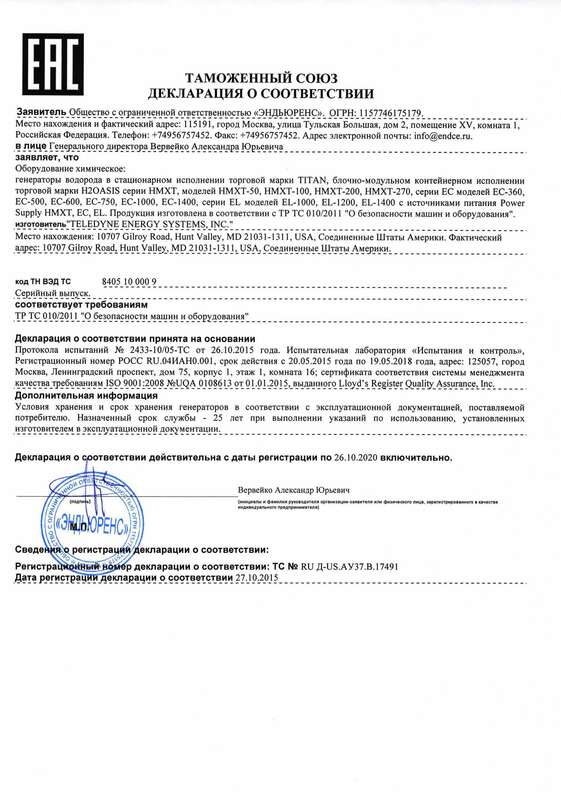 TR CU 004/2011 has only list of equipment which must be certified (you can't cell this equipment in Russia and Custom Union with out certificate). No list of equipment for declaration of conformity. Article 7. p. 2. Low-voltage equipment that is not included in the above-mentioned List is subject to conformity approval in the form of declaration of conformity (Schemes 1d, 2d, 3d, 4d and 6d). The selection between conformity declaration schemes for low-voltage equipment that is not included in the above-mentioned List is made by the manufacturer (manufacturer’s authorized person) and/or importer. ATTENTION! Declaration can be changed for certification. 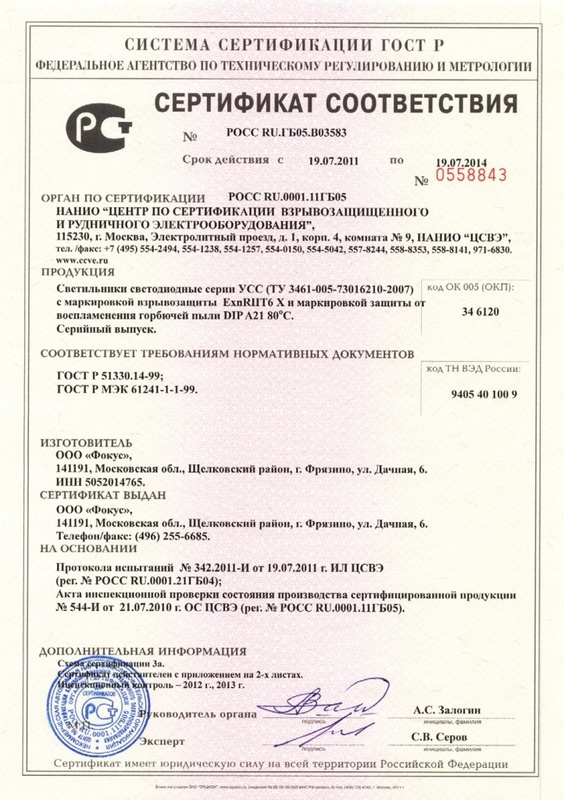 As may be decided by the manufacturer (manufacturer’s authorized person) and/or importer, the conformity approval of low-voltage equipment that is not included in the above-mentioned List (list of equipment which need certificate (TR CU certificate) for selling equipment in Russia) may be changed in the form of certification in accordance with clause 5 hereof. 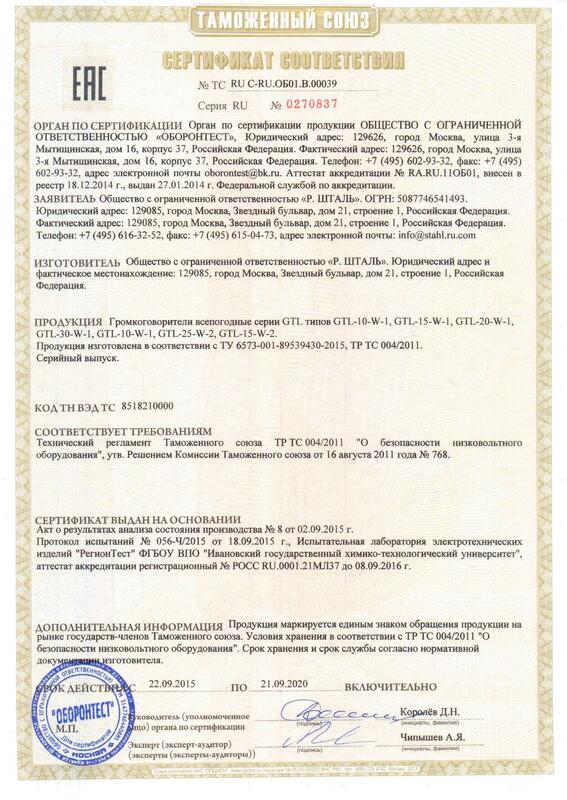 Example of TR CU 010/2011 declaration (scheme1), and TR CU 004/2011 certificate for low vantage equipment (GOST certificate for loudspeakers) . For getting commercial offer sent us documents*, or call us! The best way for getting certificate for Russia, Belorussia, Kazakhstan is to have contract with company situated in Russia with full service for working with international manufactures. International companies who give certification service for Custom Union market can only be intermediary, be corse they don't know all details of certification process. *manual, drawings, foreign certificate (IEC, CE, UL etc., or GOST R certificate if you have). If you have only basic information about equipment, just sent it and and our experts we'll tell you if it's enough. Technical Regulations of the Customs Union "On the safety of low-voltage equipment” (TR CU 004/2011)" approved by the Commission Decision of the Customs Union on October 18, 2011 № 768. Entered into force on 15.02.2013. Of. P. 3.3 .: Up to March 15, 2015 allowed the production and release into circulation of products is certified to GOST R.
Issuance (sales, crossing the customs) of low-voltage equipment is currently possible only with a valid certificate TR CU 004/2011 (and if required TR CU 020/2011). Since the maximum period of validity of the certificate GOST R for low-voltage equipment equipment is 3 years now there is no valid certificates GOST R. At the same time we must understand that according to Law 184, the certificate applies to equipment manufactured at the time of the certificate. Thus, sales of previously issued the equipment available at the time of release a valid certificate of conformity, it is possible. Selling of low-voltage equipment in Russia only with IEC, CE, UL and other national certificates, is impossible. Forbidden to mark equipment with EAC (euro-asian conformity), before getting all TR CU certificates (e.g. TR CU 004/2011 certificate + TR CU 020/2011 declaration for industrial lighting). 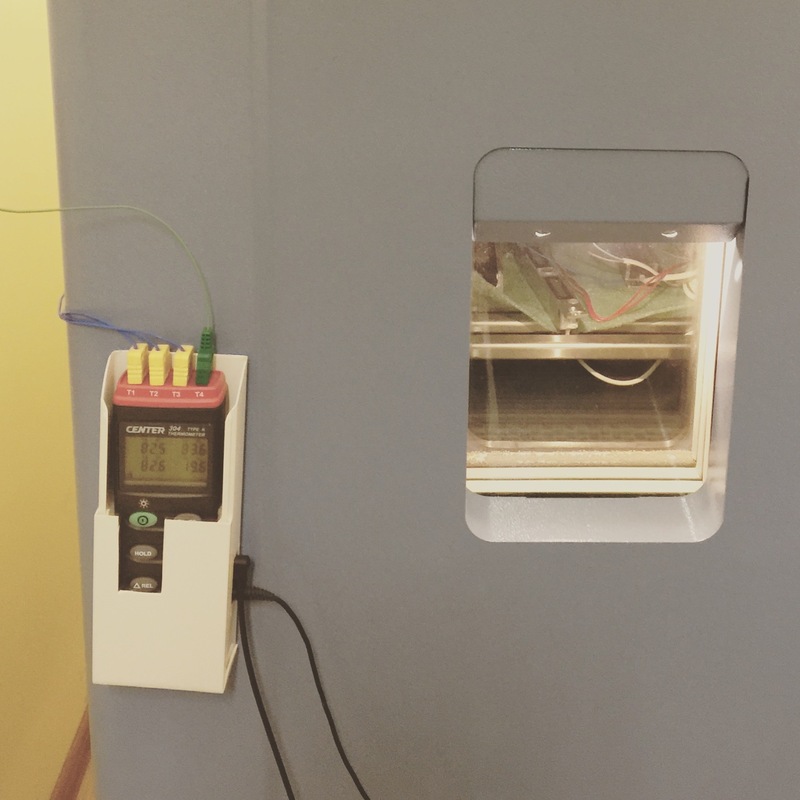 We know a lot of European certification centers, so we can make certification faster and easier if you have IEC, CE certificates and test reports for them. There two forms of conformity (in most cases of industrial equipment to have declaration is enough, but you can choose certification. 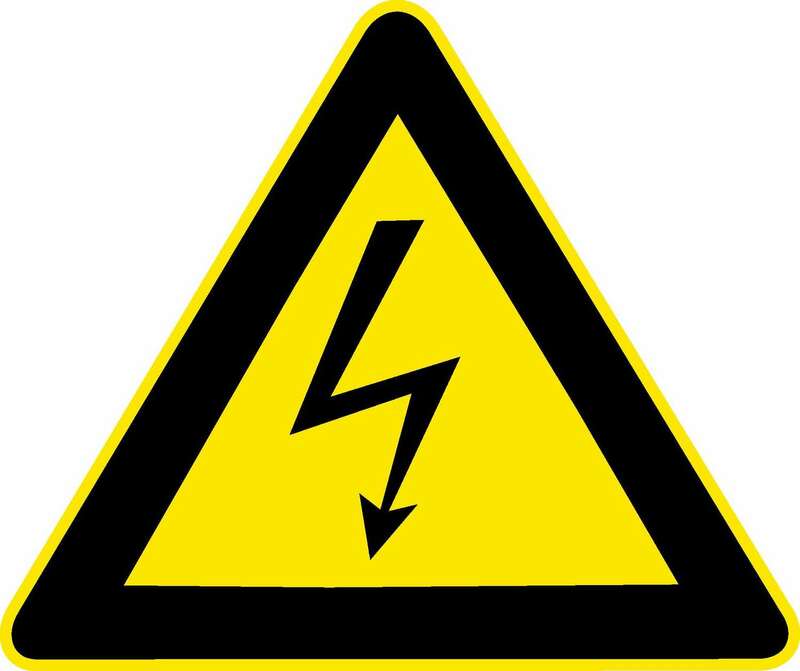 90% of low voltage industrial equipment also MUST HAVE TR CU 020/2011 declaration of conformity. 1. You sent as documents for equipment, e.g. manual, drawings or description (we can get documents in English, and other languages) CE, IEC, UL or old GOST R certificates etc. certificate). 8. After factory audit, testing, and checking of documents is finished, we prepare project of certificate TR CU 004/2011. 10. If everything in project is write, we print certificate on official blanc and register it in official register on Russian accreditation government web site http://en.fsa.gov.ru. 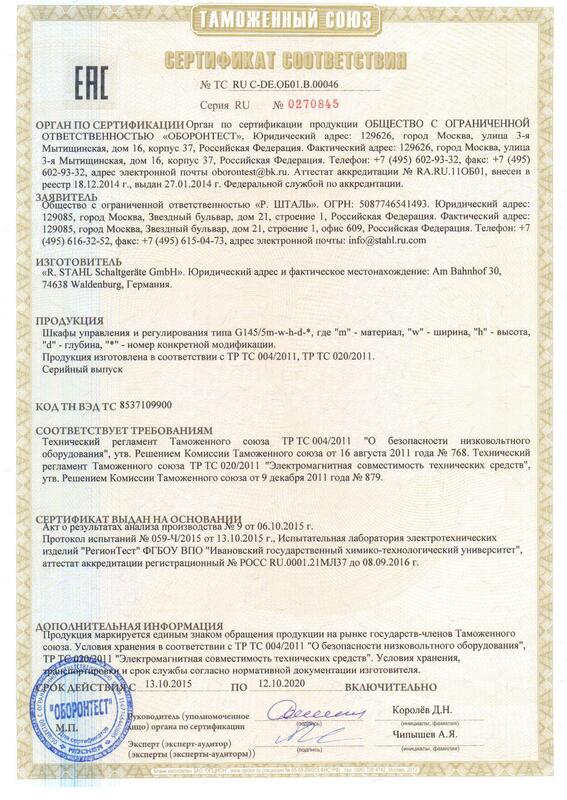 All TR CU certificates (Russian certificates) can be checked there. In our contract for certification we give guarantee for your certificate we'll be in register!